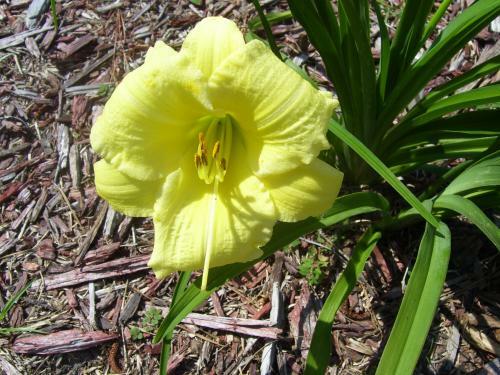 Oh that double lily and the lemon one are just gorgeous!! 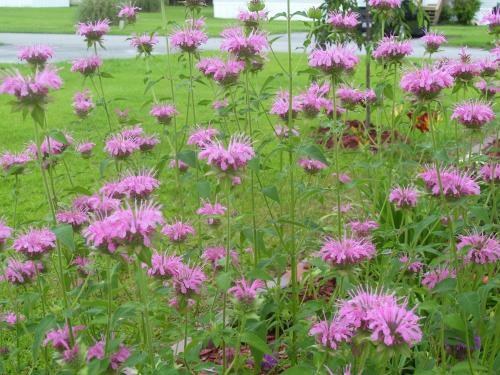 Bee balm is one of the plants I intend to add to my own garden. The flowers are such a pleasure to see. I am trying some bee balm this year and have a couple of different ones for a trial. I'm beginning with having them solitary, but I have to say, that mass of them look very good...and will surely attract many butterflies and bees. 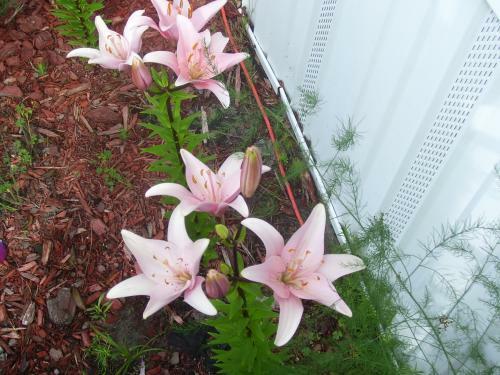 Oh my that double lily is gorgeous.The lemon one it too.I must get some bee balm. 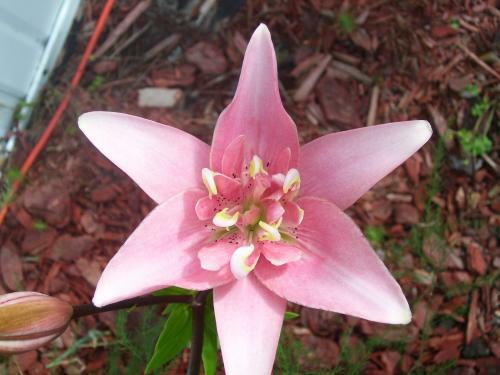 your blooms are very pretty. I like the color of your bee balm. I have dark red ones but I would like to find some mixed color ones. I love bee balm. It smells so good!